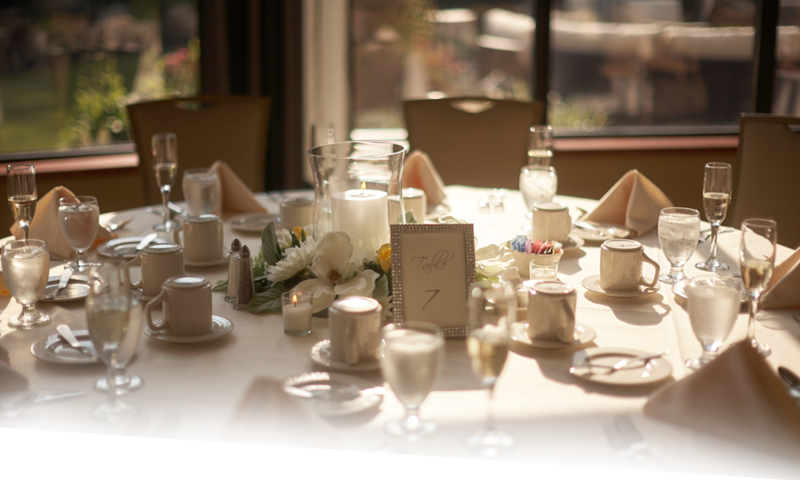 Check this page for some helpful information to assist with your event planning. If you are like most people, the thoughts of a perfect wedding have been swirling around in your head for as long as you can remember. The perfect atmosphere, delectable menus, flowers, romance and grandeur shared with those that you love the most in attendance. When the time arrives for you to plan your wedding, you quickly feel overwhelmed with the frustration that can take over when planning the ideal venue to transform your lifetime dreams into a reality. One of the most exciting moments in the life of a person is the wedding day. However, if you ask any married couple on the issues and things around the wedding day, you will discover that it is a process that is very demanding. In fact, most couples find it difficult to handle the processes and intrigues that come with planning for a wedding. If you are planning for a wedding, you do not need to get worried. We have complied for you eight tips that will make the entire process to be worth remembering. There is something magical about weddings and we all dream of having the perfect wedding day. Even with the best of intentions, weddings can be complicated and there are many details that need to be considered. Here are ten wedding mistakes to avoid. Honeymoon, the next best thing to getting married: A honeymoon is of extreme importance. The end of the wedding also brings to an end the many months, even years, of fantastic planning and stress-laden activity. As a newly engaged couple, it is time you settle in, relax and start spending some time of togetherness while embarking on your maiden journey as a family. If you want to make the most of this time then it is essential that you make the right plans for your honeymoon. Most people planning for a wedding want their wedding day to be something that people won't forget in a hurry. Planning a wedding should be an exciting, stress-free time, but it can become a mammoth challenge if you don't plan well in advance for it. Our beginner's guide to wedding planning offers good advice on being methodical in organizing yourself and your finances; it's about making your wedding day an exciting and rewarding step in your life. Founded in 1850, East Bridgewater is in Plymouth County, Massachusetts. Its historic character and small-town, caring atmosphere makes it a sought after destination for weddings and other special events. As parents, you look forward to the day when your children meet partners and their dreams of setting up their own lives start coming true. It can be exciting being involved in their wedding plans; selecting the perfect wedding venue and ensuring a completely stress free event. From intimate weddings to large ceremonies with exquisite details, the Mockingbird Miraval Ballroom lends itself to helping you create a perfect event.